/ Absolute nutrition: a repairing complex of exclusive butters is incorporated in a unique ultra-penetrating creamy texture that deeply nourishes the skin without leaving a greasy film. 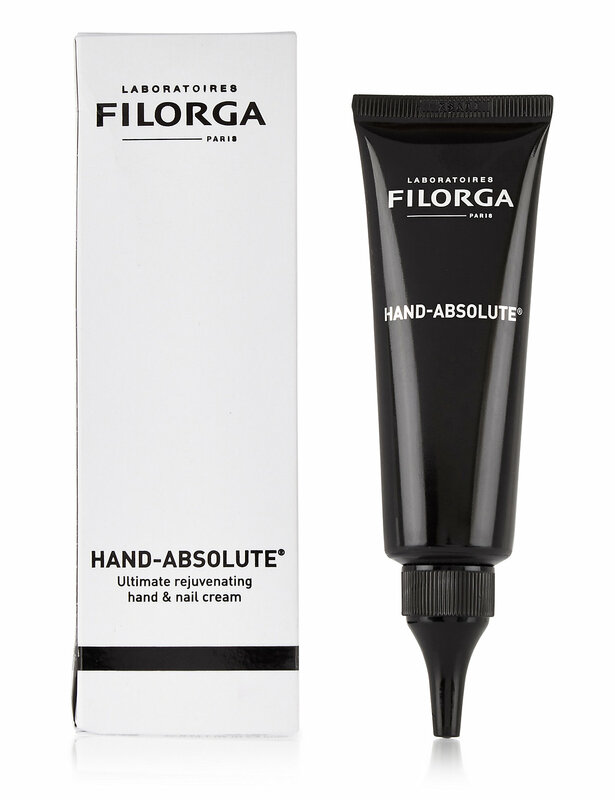 / Complete anti-ageing: an active ingredients trio containing hyaluronic acid, collagen and lipopeptide smooths, firms and plumps in a single step for visibly younger-looking hands. / Perfectly even skin tone: a rare clarifying sea Lily extract combats dark spots and restores an even skin tone for hands that radiate with a youthful glow. / Beautiful nails: a keratin booster stimulates and strengthens the nails, making them smoother, shinier and less brittle.